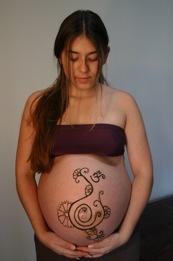 I believe the pregnant body is a stunning shape! One you should embrace and feel proud of. 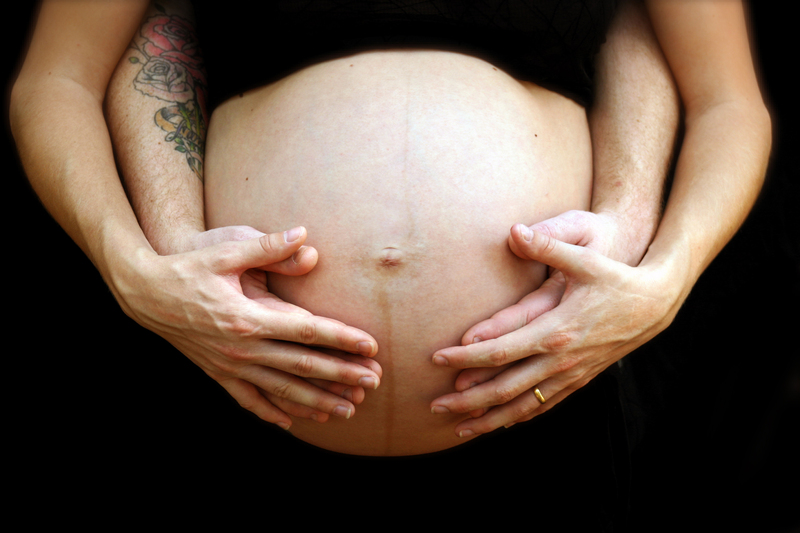 I love photographing bellies, births, babies and whole families! I also offer photographing special occasions such as Blessingways.